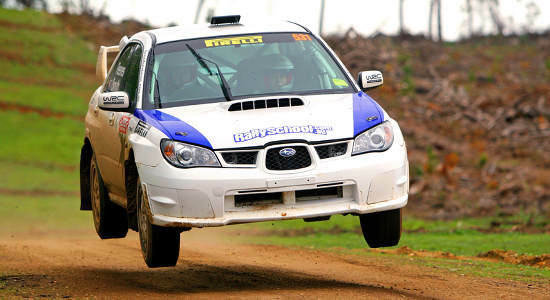 For a Hunter Valley experience that steps away from the normal wine tours the area is renown for, these Hunter Valley Rally School packages are the perfect escape. With a selection of packages suitable for those with a licence, as well as those without, there is certain to be a package that is perfect for the recipient you're buying for. Choose to gift a Hotlap Ride that includes three laps with a professional driver, an XLR8 Pack that includes 8 self-drive laps, or the two Car Blast that provides 16 laps behind the wheel. With chances to get sideways, watch the dirt kick up behind and even get some air, whoever you are buying for, they are sure to love any of these experiences! 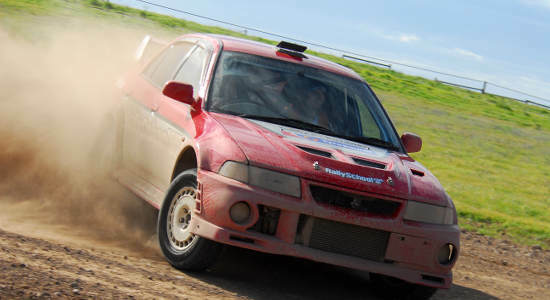 Perfect for anyone that's ever wanted the chance to ride in a rally car, this Hunter Valley Rally School Hotlap Ride gift voucher will be a hit. Give the gift of 8 fast-paced laps around Hunter Valley's Rally School Track with this gift voucher. Find out more here and buy a voucher online today. 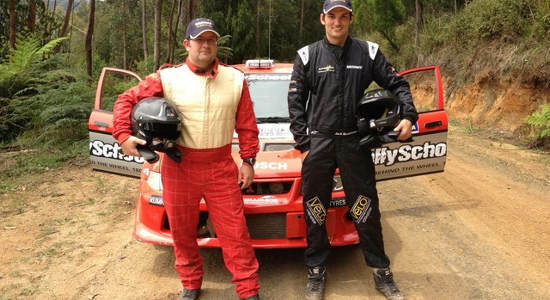 The ultimate Hunter Valley Rally Car driving experience - the 2 Car Blast. The perfect gift idea, purchase a gift voucher today. More info here.